View all Hamburger Restaurant businesses for sale in California, CA. The business opportunities listed below in Hamburger Restaurant have information regarding individual businesses for sale (just click on the link to get more information about that particular business for sale). If you would like to add a Hamburger Restaurant business for sale or wanted to buy on these pages go to: place a new business for sale or wanted to buy ad/posting on BizBen or phone BizBen Customer Support at 888-212-4747. Thank you. This location opened a year ago. 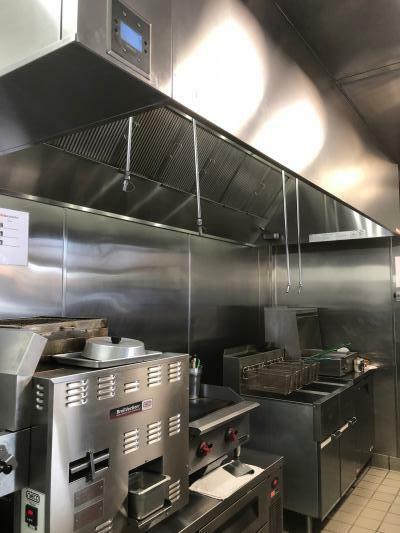 It is situated in an excellent location, sharing a shopping center with other high-profile businesses like Chick-fil-A and Panda Express, on very busy Hwy 49. Great looking Hamburger Restaurant with drive thru located on a busy street in LA County. Long lease with below market rent of 1,500 sq ft. 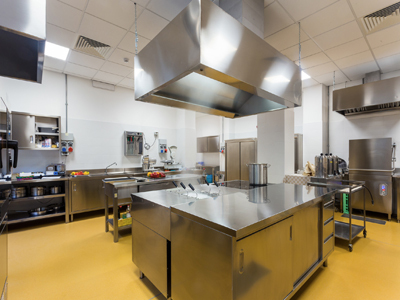 It has a fully equipped kitchen which could be used for a variety of food concepts. Hamburger Restaurant for sale - Free Standing Building. 1,200 sq.ft. Monthly rent $3,850 + $200 NNN. Lease is for 10 years + 3 year option. 7 day business, hours are from 7 am to 4 pm Monday thru Saturday and Sunday. 3 full-time employees and 3 Part Time. Owner works full time. Hamburger Restaurant Franchise for sale. Monthly rent $5,200. Long lease. Currently absentee owner. Locate near offices. Rare opportunity to buy this kind of famous hamburger business with low rent($3,800)-free standing bldg ample parking. Great hamburger and breakfast served all day long at great location for many years. Franchised hamburger shop with b&w lic. And fried chicken Large hall (2800sf) with big parking space in front. In good location. Well organized and looks brand new facilities! Monthly sales about $70,000 by 100% help run. Call agent for mare details. This Burger Restaurant is located in San Mateo Downtown on Major Street. Annual Estimated Gross @242,635 and Annual Estimated Cash Flow @50,853. Rent @4,774/m and NNN @2,200/m. Lease until 2022 Plus 5 years Option. 1,750 sf. 5 Days Open 11:30am - 8pm (Closed on Mon & Tue). Private Parking. 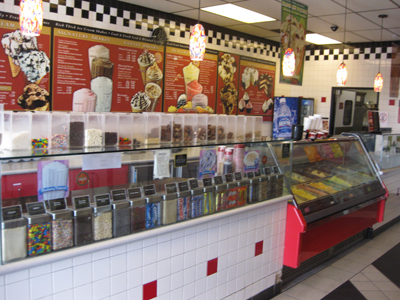 Great corner location with excellent exposure and visibility on busy street. Well over 20 years establishment. Monthly rent $2,405 + $798 NNN. Lease has 2.5 years left + 5 year option. Interior has been up dated in year of 2016 and it appeals very nice and clean. 6 day operation. Open 11am-8pm. Just Lowerd for quick sale. 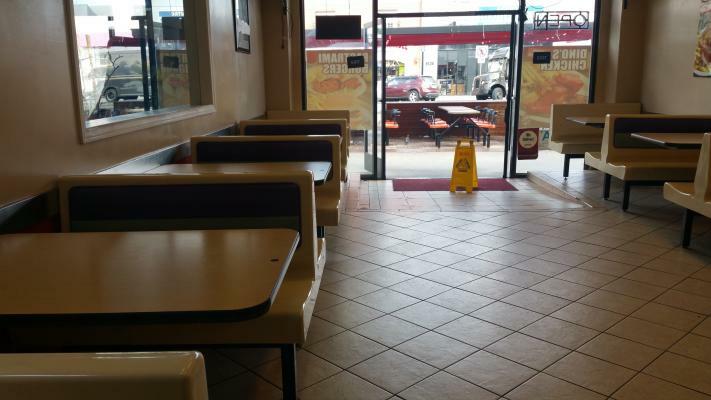 Free standing building, Profitable, long established hamburger restaurant in a great location. It's very visible from the busy street. This location next to newport beach in south orange county. Also can convert to other concept with landlord's approval. Restaurant Asset sale. Active Permit, Beautiful restaurant with an open floor plan. Fully equipped Kitchen. Open Cooking and Permitted. New equipment. Double Walk-In. 12 Ft. Hood. Fully loaded. Totally Turn Key. Big Customer Parking Lot. 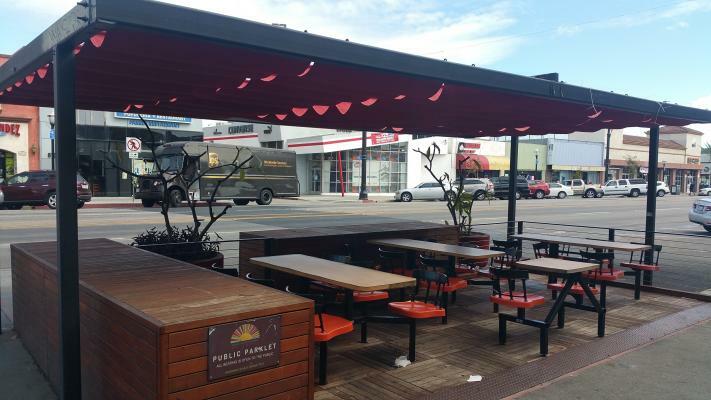 Upscale Pasadena Burger Franchise Restaurant with Patio for sale. Beer and Wine liquor License. Well Equipped Kitchen. Including 2 hoods, grill, fryers, walk in fridge, walk in freezer, draft beer keg style fridge, Micros POS. Monthly rent $14,400 +$3,900 CAM. Attractive modern decor. This successful ($2.8 Million Sales) restaurant operation started-up four years ago with the launch of a new concept and brand that can be leveraged for additional income or multi-unit growth in the neighboring and regional areas. Performance ($366,672 SDE owner cash flow) has exceeded goals. 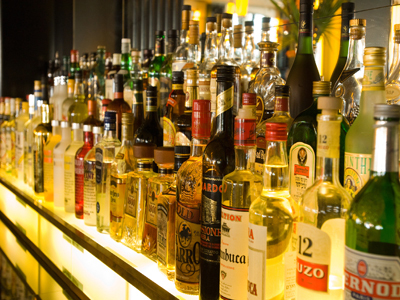 Long established restaurant group seeks a restaurant or bar with a type 48 Liquor license. 2,200 square foot minimum size up to 5,000 square feet. The group has 6 operating restaurants and bars that are well known. Restaurant serving Breakfast lunch with hamburgers for sale. Located in downtown oakland near federal & state building. Restaurant open 5 days. Has a 10 foot hood. Size over 1,500 sq.ft. Monthly rent $3,300. Lease 3 years left +5 year option. Hours of operation Monday-Friday 7am- 2:30pm. 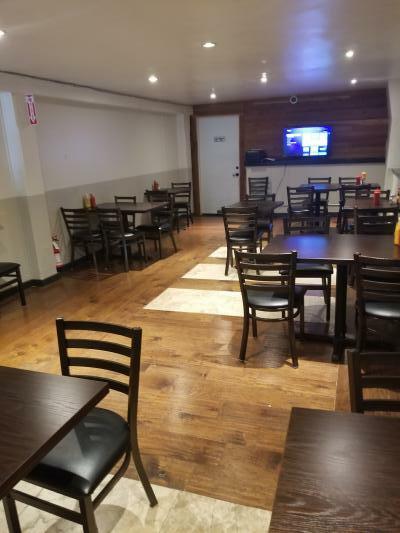 Best quality Hamburger franchise restaurant in Huntington Park for sale. Rent only $3,000 per month. Close to LA. Yearly net income $144,000. Current owner has been operating for 7 years. Business hour: 10am-8pm. Walk in cooler. Very spacious kitchen. Beautiful outside patio. 2 neighbors schools. With property. $1.5M down possible.Prime corner location. Monrovia city downtown. American brunch restaurant for sale with property(3 parcels). Monthly average sale approximate $125,000.Net income $480,000/year. Lot size 16,309sf(C zone) building 12,752sf. Banquet income(2nd floor) more than $120K. Hamburger restaurant for sale. Offering unique burger options, part of a rapidly growing burger chain. It is located in a multi store shopping center, in a high median income Silicon Valley city. Surrounded by heavy residential homes and tech offices. 2,017 sq. ft. Seats 70. Loyal customers. High volume hamburger restaurant. More than 20 years with current owner and wants to retire now. 100% absentee run business. Rent $3,000 including CAM, water. Monthly gross sales $60,000. Monthly Net sales $10,000. Jeff is a leader in business brokering in the North Bay. Since joining Santa Rosa Business And Commercial in 1999 he has assisted Buyers and Sellers in over 200 business sales and acquisitions. Jeff provides other services for his clients as well. Reach Jeff and his team at 707-888-4972. People always need to eat; there should be plenty of business. Some buyers think there is prestige to owning a popular eating establishment. But it isn't an easy purchase. Peter Siegel, MBA (Business Purchase Financing Expert, ProBuy & ProSell Program at 866-270-6278) reviews this topic. 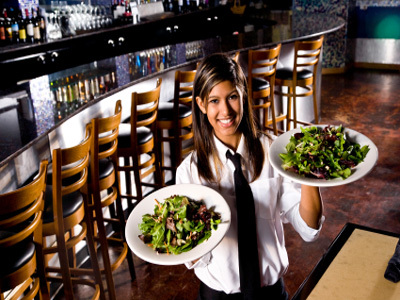 Joe Ranieri, (Orange County Business Broker) discusses how to convert restaurants: buy an existing inexpensive restaurant and then converting it to another concept. He discusses finding the right location, working with the landlord, notifying existing clients, and observing restaurant trends. In this Discussion, Peter Siegel MBA (Business Purchase Financing Advisor at 866-270-6278) discusses financing of purchasing a small to mid-sized restaurant business (with or without real estate). 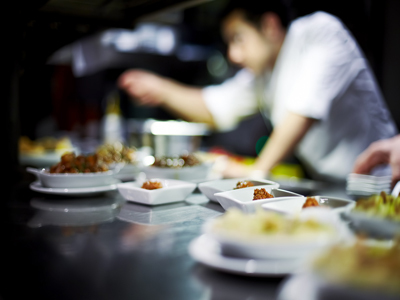 When it comes to financing a restaurant, potential restaurant buyers have many options to choose from. 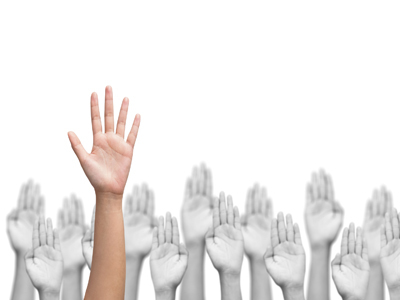 Is Your First Offer Received Usually The Best Offer When Selling A Business? 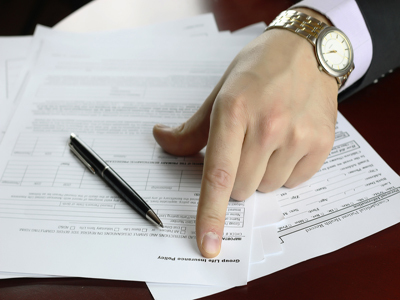 Should you accept that first offer when selling a business? Brokers and agents agree that the first 30 days are probably the most critical when selling a small business - but should you take that first offer? Joe Ranieri (Orange and LA County Business Broker) starts this great Discussion on BizBen. 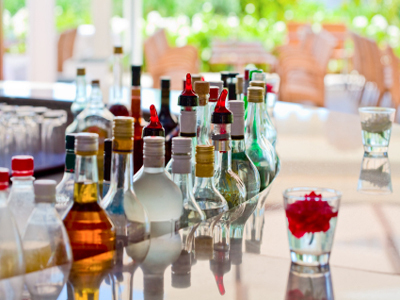 Upgrading Liquor License: An Increase In Price When I Sell My Restaurant? My restaurant recently upgraded its beer with wine license to a full-service liquor license, and if I sell, how much can that increase my selling price? Joe Ranieri, Southern California restaurant broker specialist initiates this discussion and other advisors, business brokers, agents weigh in.